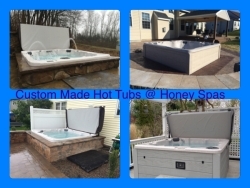 Custom manufacturered Hot Tubs Made in PA! Tré ~ Drawn from Nature’s Purest Super Fruits! 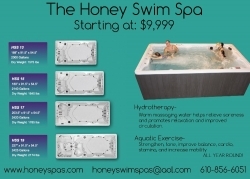 Shopping NeoLife in the USA and Canada! NeoLife comercial en los Estados Unidos y Canadá. NeoLifeTea – Enjoy a Cup of Get Up and Go! The Most Advanced Antioxidant Super Food! NEOLIFE RESP-X New and Improved! Stack your Pack on to Pro Vitality ~ From NeoLife! Support Immune Strength All Year! Choosing the Very Best Vitamin E Supplement!